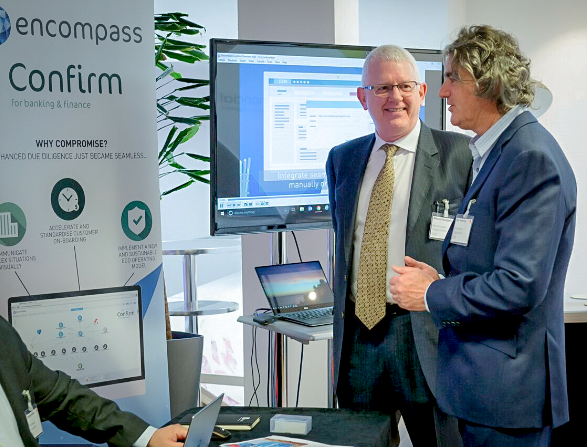 This week a team from Encompass Corporation attended the RegTech Capital Markets Conference organised by JWG in London. The event, conducted under the Chatham House Rule with speakers from some of the world’s leading financial institutions, stimulated lively discussion, covering the current status of RegTech, barriers to adoption, and the opportunities implementing RegTech can provide. As happens with any opportunity to get so many key industry leaders in the same room, I am still digesting all that was covered. But in this blog I wanted to get down the key themes that emerged which could prove significant to the healthy development of RegTech in the UK. Several attendees expressed their view that the industry’s practice of planning and budgeting within cycles of a maximum of twelve months favoured quick wins at the expense of greater value that might be accrued over longer terms, and that this could be detrimental to RegTech initiatives. Specifically, it may be that short planning cycles have contributed to a proliferation of inconsistent and redundant databases. The UK Government’s Chief Scientific Advisor Sir Mark Walport identified standardised data formats as a building block for RegTech. In order to maximise and guarantee the effectiveness of the technology available, the industry will need to face up to the challenge of improving the quality of its data. Experience suggest that such initiatives can run for periods greater than the industry norm of twelve months, leaving planners to establish how best to create value throughout the duration of long projects. To succeed, efforts to improve data quality demand teams drawn from different disciplines. Traditional data models have not proved the most effective means of communicating what are sometimes obtuse concepts. Several attendees promoted domain models as a more effective means of engaging with business people and capturing their knowledge. Domain models represent business concepts using the vocabulary of that business; SWIFT, FIX and FpML were recognised as valuable because their Document Type Definitions provide vocabularies useful when constructing and validating domain models. The sentiment commonly expressed was that the costs of complying with a growing and changing regulatory framework was a burden that reduced firms’ profits. Similarly, it was a common consensus that these costs could be reduced by sharing the workload through collaboration with both peer institutions and with the vendor community. However, there remains uncertainty whether FSI executives are ready to accept that the costs to be saved in collaboration will outweigh the potential value of intellectual property shared with others. This as an issue of strategy and leadership. 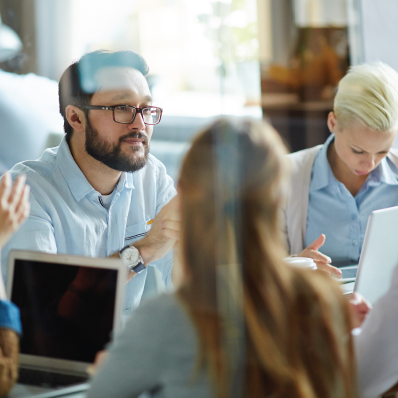 Financial services executives must demonstrate a clear understanding of where it is important for their firms to compete and where more is to be gained through collaboration. The apparel, footwear and home textile industry is exemplary in this regard. Encouraged by the vision and leadership of Hannah Jones, Chief Sustainability Officer and VP of Sustainable Business & Innovation at Nike, this sector has unified around the Sustainable Apparel Coalition “for all industry participants to understand the environmental and social and labor impacts of making and selling their products and services”. Nike created its Sourcing & Manufacturing Sustainability Index (SMSI) so it could assess factories to which it contracted work for their performance on sustainability, health and safety, and worker management. Realising this index could help the entire industry demonstrate with transparency that it is dealing fairly with overseas suppliers who in turn operate to the benefit of their local communities, Nike open sourced their index. The Sustainable Apparel Coalition has grown from that strategic insight and leadership. As noted by Jason Kibbey, CEO at the Sustainable Apparel Coalition “This is about industry transformation so everyone can benefit from reduced risk as well as efficiency”. 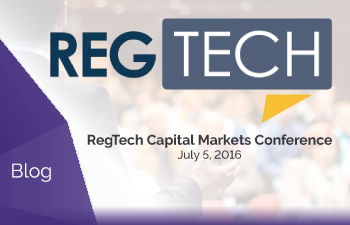 Similar collaboration within financial services could deliver such outcomes from RegTech. 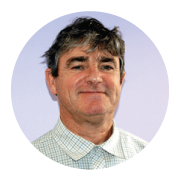 As a product marketing professional, Mike specialises in technologies that deliver business innovation by managing, analysing and presenting information. Mike’s career spans working in Australia, Europe and USA with experience in financial services, telecommunications, energy, pharmaceuticals, electronics and public sector, and with vendors including Netezza, Oracle, Vignette, BMC Software, and IBM.